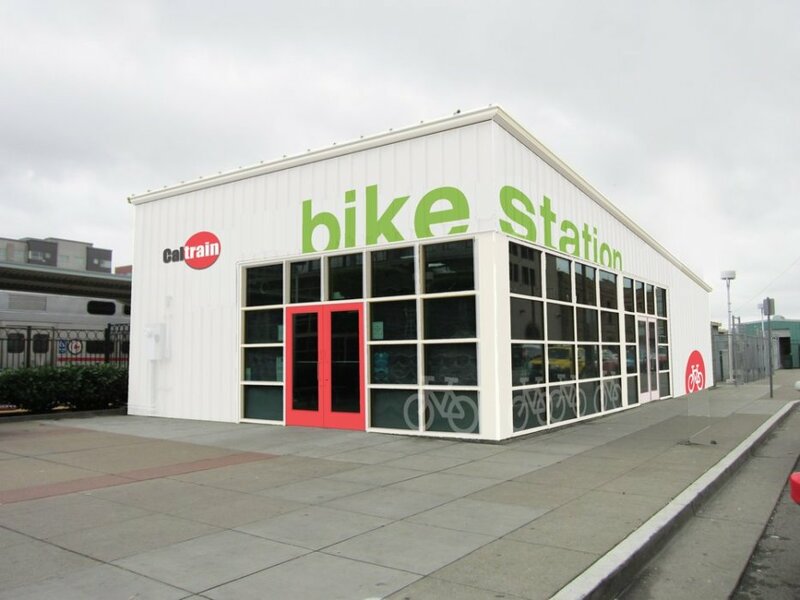 As an adjunct to the Caltrain system, the new bike station allows commuters to go directly from bike to train, leaving cars entirely out of the South Bay – San Francisco commute. The bike station was designed to be eye-catching, functional and inexpensive to create. The simple box design belies the multitude of programs within: safe bike parking by individual or valet, repairs, retail sales and hub for bike-related events. Vibrant graphics make the station highly visible for bike riders coming to use the trains for the first time.